We finally arrived in the breathtaking city, the historical heart of Turkey, Istanbul. 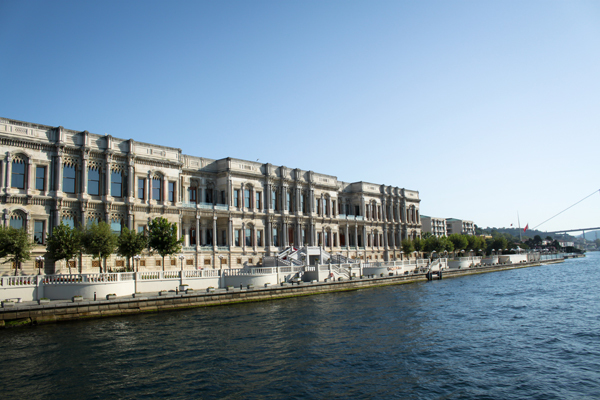 With its perfect location–straddling Europe and Asia across the Bosphorus Strait, Istanbul clearly is the extraordinary mix of many cultures; best of both worlds. Sitting on the cruise, I was stunned as soon as I realized that I was literally in between the two continents. With Europe on my left and Asia on my right, what more could you ask for! 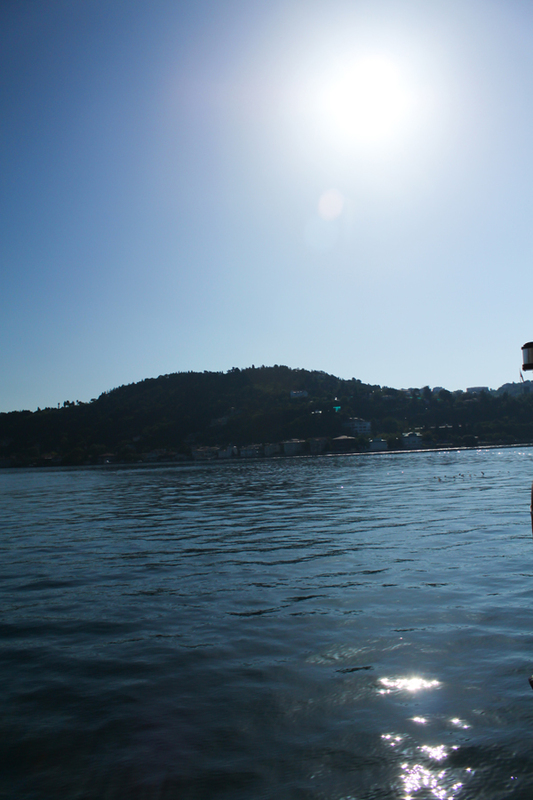 Seeing both parts of Turkey in a blink of an eye, it was all surreal. 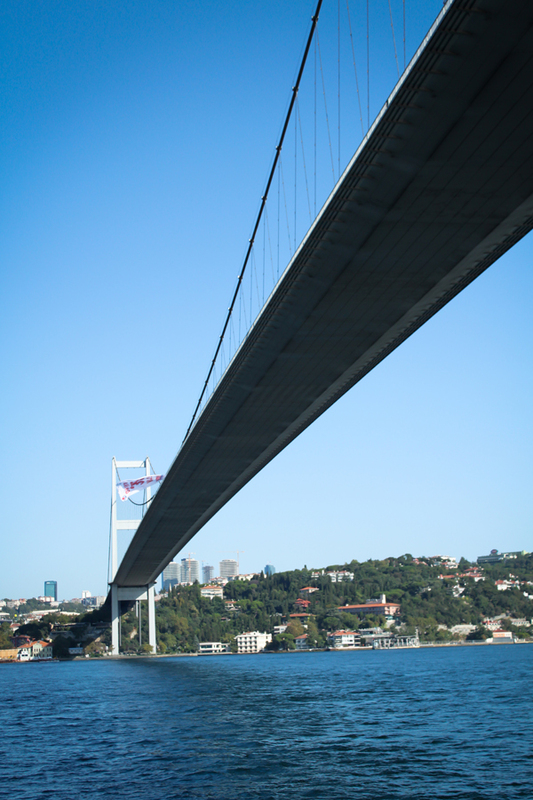 The Bosphorus Strait is the only waters that separates them; and here I was, tracing down the line. 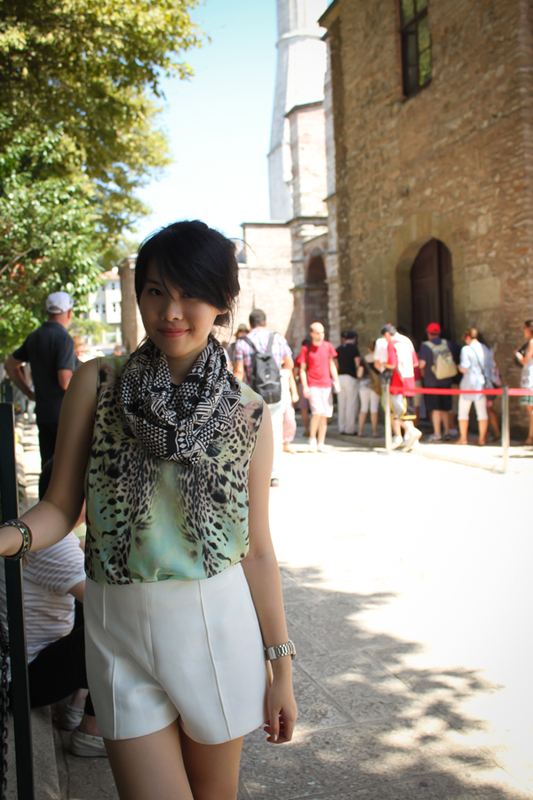 It wasn't as boiling hot as it was in Dubai, though I still carried my go-to-go scarf in my bag; the complicated patterns surprisingly go well with everything! I wore a piece of fluro-print top and paired it with a neutral white shorts to tone down the bold print. Grat top! We love it! And we follow you right now!